Weems Plantation holds more than 350 three and four bedroom homes with prices still below $200K, and buyers are grabbing them as fast as they hit the market. With a coveted location between Buck Lake Road and Capital Circle NE, the sky's the limit for this highly desirable neighborhood. 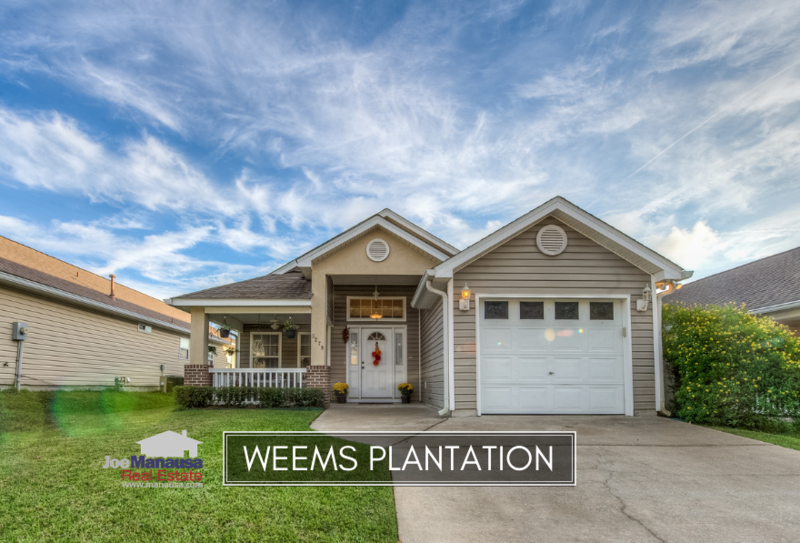 Weems Plantation home values have started this year significantly higher at $140 per square foot with just two homes sold so far. Based upon what's on the market, we'll see this come down in future reports. The average home size sold in Weems Plantation typically falls in a range of 1,350 to 1,450 square feet, and 2018 fell near the lower end. The average size of the 30 homes sold in 2018 was 1,360 square feet. 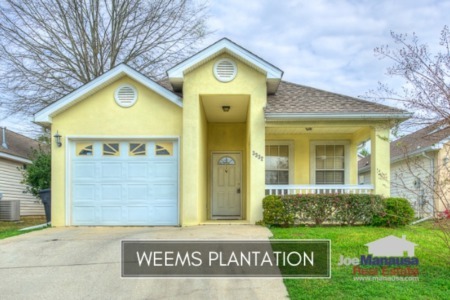 The following list shows more than 860 recent home sales in Weems Plantation, you can sort the results by any column to find specific home sales if you like. 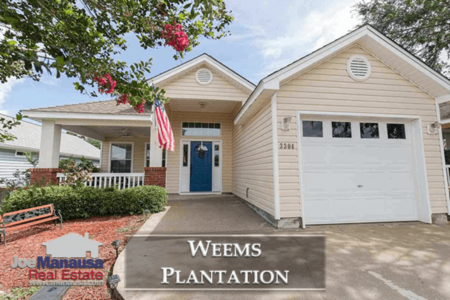 This concludes our February 2019 update on home sales in Weems Plantation, please give us a call at (850) 366-8917 or drop us a note if you have questions about this popular Eastside Tallahassee community. 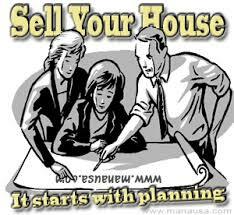 Need help planning for your next move? Here's what people are saying about working with Joe Manausa Real Estate, you can see thousands of our customer reviews reported on Google, Facebook and Zillow right here: http://www.manausa.com/testimonials.